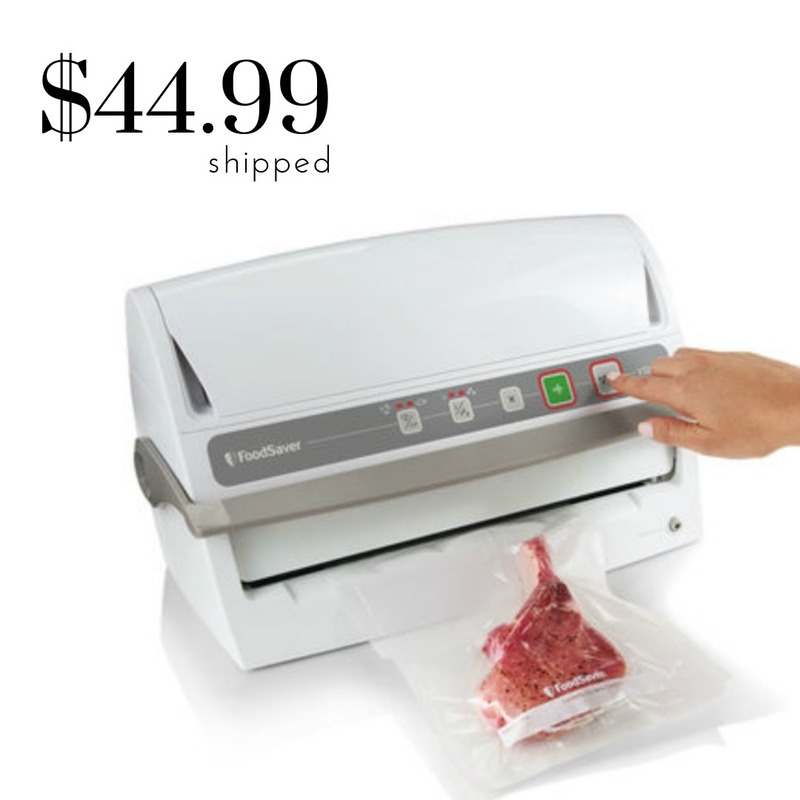 This week, while supplies last get a FoodSaver Vacuum Sealing System for just $44.99! This is regularly $159.99!! That’s a great price you don’t want to miss. This system also comes with a Starter Bag/Roll Set so you already have a bags to use when it arrives. Shipping is free when you sign up for their free rewards program. Offer is good through 12/1 or until the offer sells out. 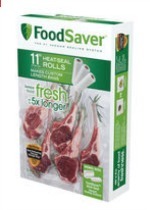 Also check out BOGO FoodSaver Rolls & Bags while you are there!